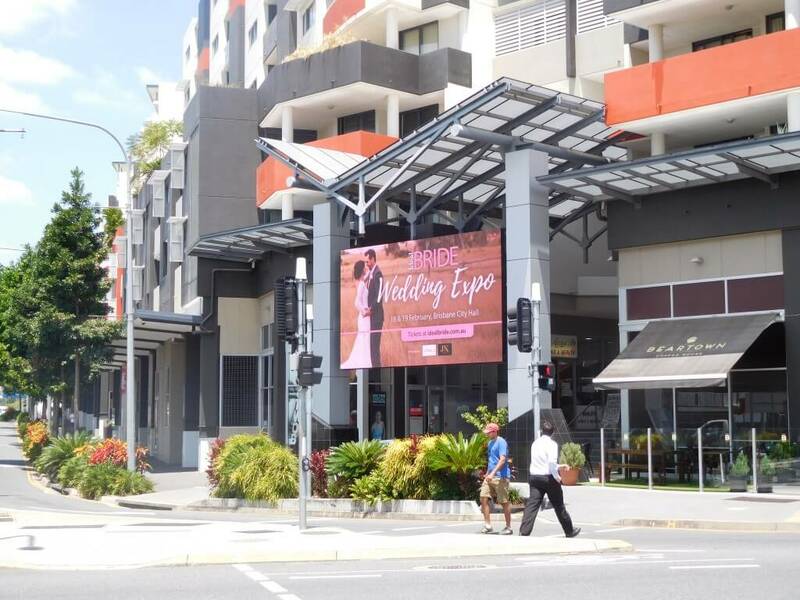 Billboard Advertising Gold Coast & Beyond | Enquire Today! As experts in marketing, we want to give your brand the exposure it needs to be seen, noticed and remembered. Billboards are a great way to make a statement in one or multiple spots. People spend hours of their in traffic, which means plenty of time to observe the media around them. If you want to be noticed you need to stand out, and billboards will demand the attention of those passing by. Not only will we arrange for your brand to be placed in front of the eyes of your audience, but we can also create graphics that will make heads turn. We like to think of ourselves as multi-talented, and we are ready to tackle anything you’d like to throw our way. Getting your brand noticed is our number one goal. Let us make you the talk of the crowd. If you’d like to find out how we can assist in telling your story through billboard advertising Gold Coast and further, contact us today!